Thessa spent 20 years as an operative in digital, below-the-line, above-the-line, through-the-line media. She has performed meaningful work in various advertising and digital marketing agencies and a stint with a groundbreaking media network: TBWA/Tequila, BBDO/Proximity, NetBooster/Movent (Group M) and TV5/D5 Studio. Honed strengths in account servicing, project management, strategy and planning on various media platforms, operations, content strategy, and business building. 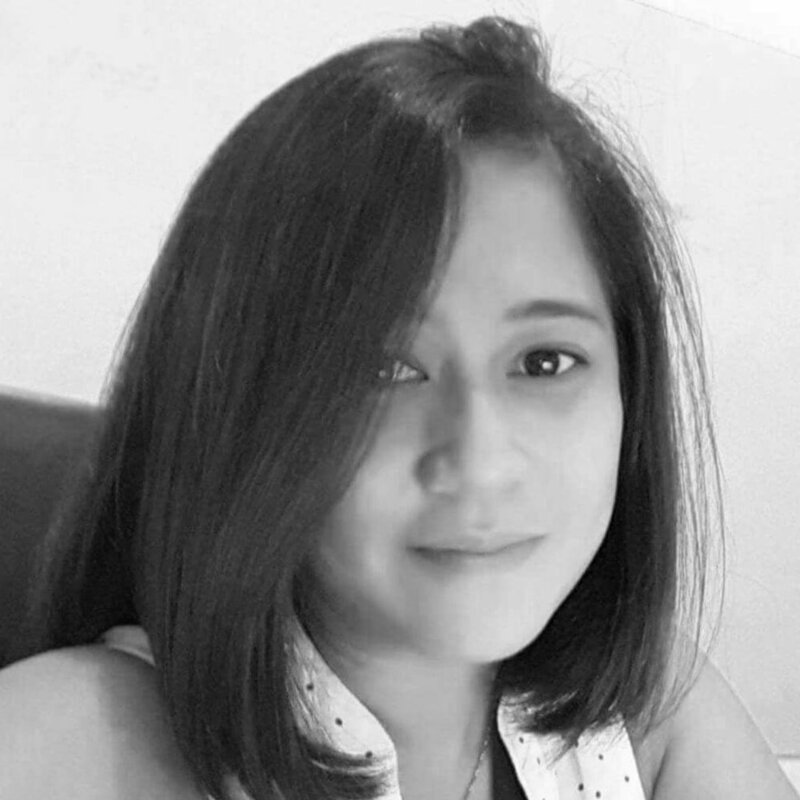 Thessa is currently focused on the Philippine Airlines account and as general manager of integrated solutions for PHAR Philippines. Her love of the outdoors and climbs reflects her onward and upward spirit.